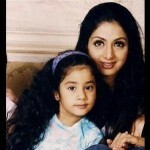 Happy Mother’s day to all of you…..a day which celebrates motherhood and the bond between her and the children. 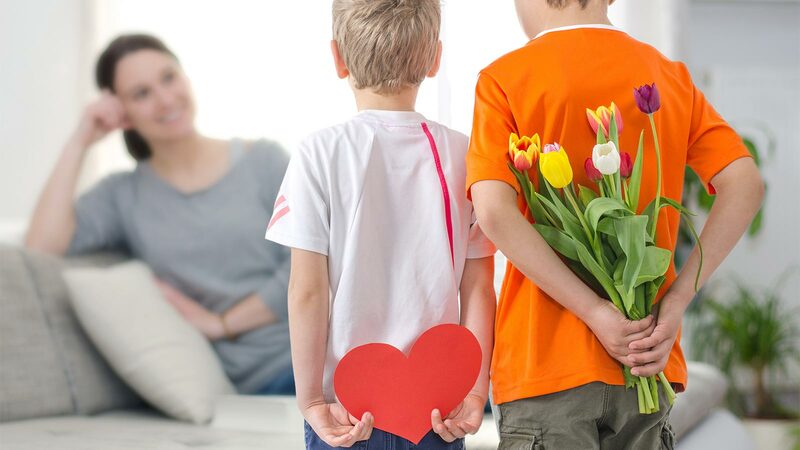 A day special for all of us, it’s a day to show some love and being a Sunday you can make it more special for your mother. And you do not need to spend money to do so. Cook a meal– Cook for her, be it the breakfast, lunch or dinner or even a cup of tea with few biscuits placed properly in a plate will do the trick. Remember how your mom wakes up early to cook and pack breakfast and lunch for you so that you do not have to eat the unhealthy ‘Bahar Ka Khana'(outside food). We cherish ‘Maa Ke Hath Ka Khanna‘ and she knows it and puts in a lot of effort to deliver it even while she is sick. This mother’s day put her to rest and prepare a meal for her, it might not be the best dish but believe us for your mother it will be the most tasty thing she had ever tried. 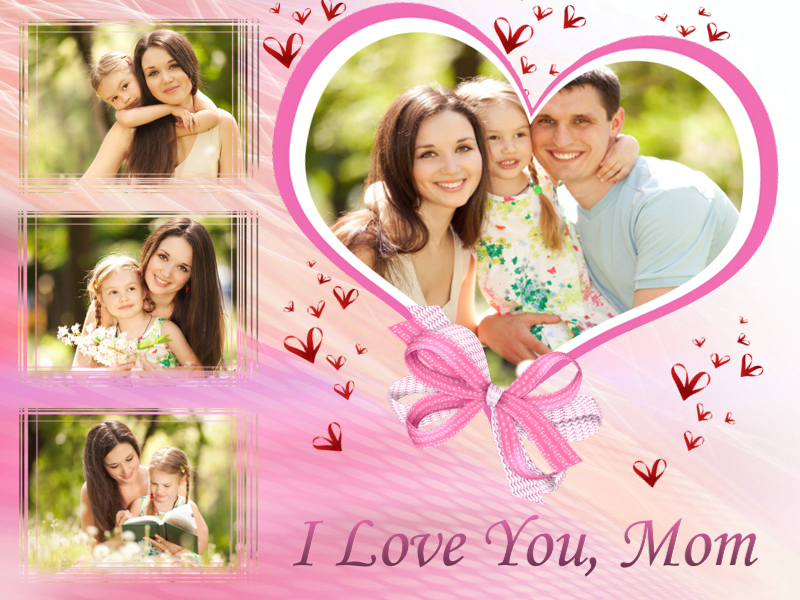 Prepare a collage– Pick out the best pictures from your album, the ones which are close to your mom’s heart like your childhood pictures, pictures from the family vacations, her marriage pictures and arrange them creatively in a collage. If you know the Photoshop tricks then scan them and arrange them in a collage on computer, this way you will be able to add special effects to the worksheet without disturbing the real pictures. 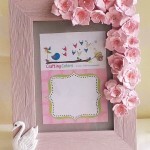 You can also pick one special picture and add it to a handmade photo frame. For the photo frame idea watch the video here. Spend a day– This Sunday forget that you have friends to hang around with. Make her your best friend and spend the entire day with her chitchatting. It might not turn out to be a very productive day in terms of the work done but then it will be a special day which both of you will cherish until nest year.